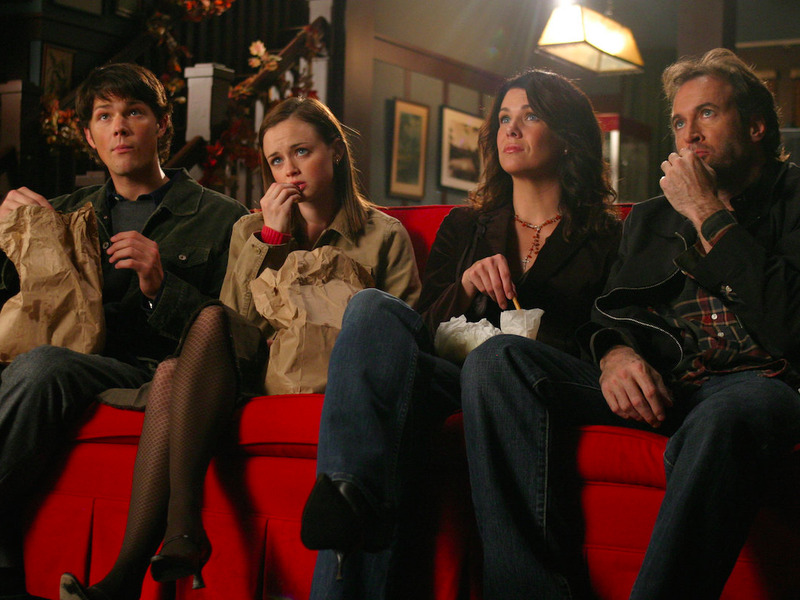 Warner Bros.All seven seasons of the popular series ‘Gilmore Girls’ will be available for binge-watching from July 1. 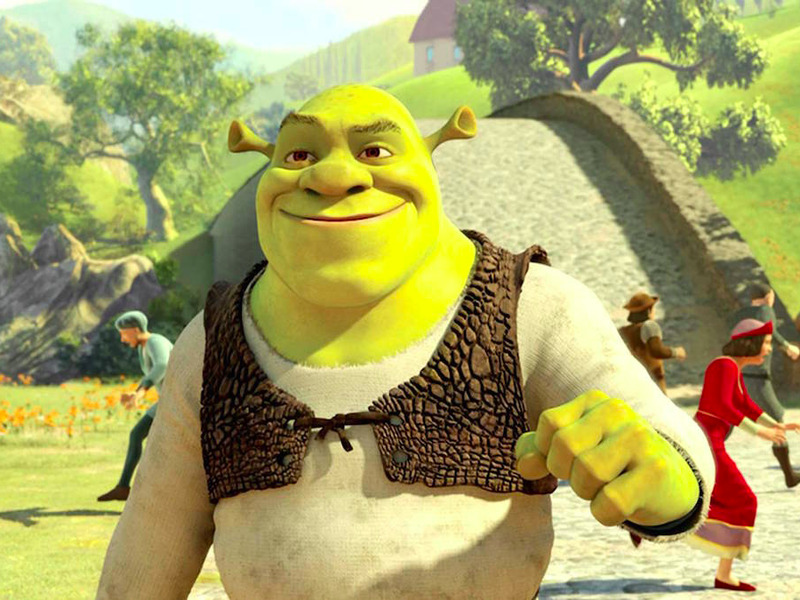 Each month, Netflix welcomes a long list of films and TV shows to its library. This July, users of the streaming service can look forward to binge-watching all seven seasons of the popular TV series, “Gilmore Girls,” in the lead-up to the launch of Netflix’s four-part follow-up series, “Gilmore Girls: A Year in the Life,” on November 22. 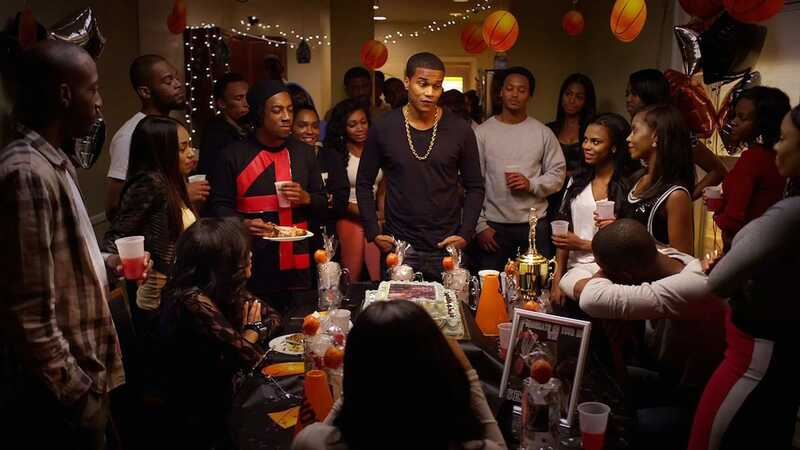 Other acclaimed TV releases include the second season of “Fargo” — a dark drama adapted from the Coen brothers’ film of the same name — with an excellent cast including Kirsten Dunst, Colin Hanks, Patrick Wilson, and Ted Danson. 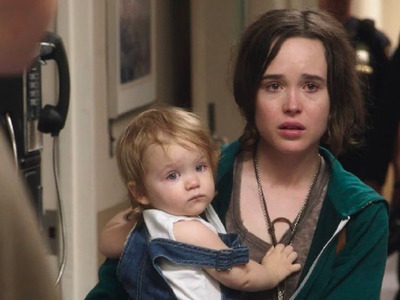 Netflix originals like “Tallulah” — a film about two women who unite over a kidnapped baby, with Ellen Page and Allison Janney — and “Stranger Things,” a drama series set in 1980s Midwestern America starring Winona Ryder, are also worth adding to your watchlist. 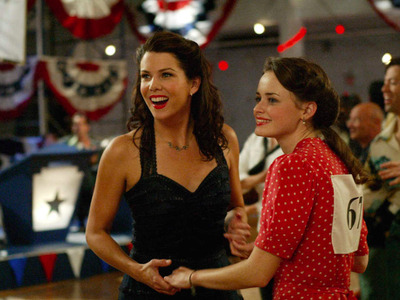 Warner Bros.Stars Hollow’s favourite mother-daughter duo Lorelai and Rory Gilmore returns to Netflix. 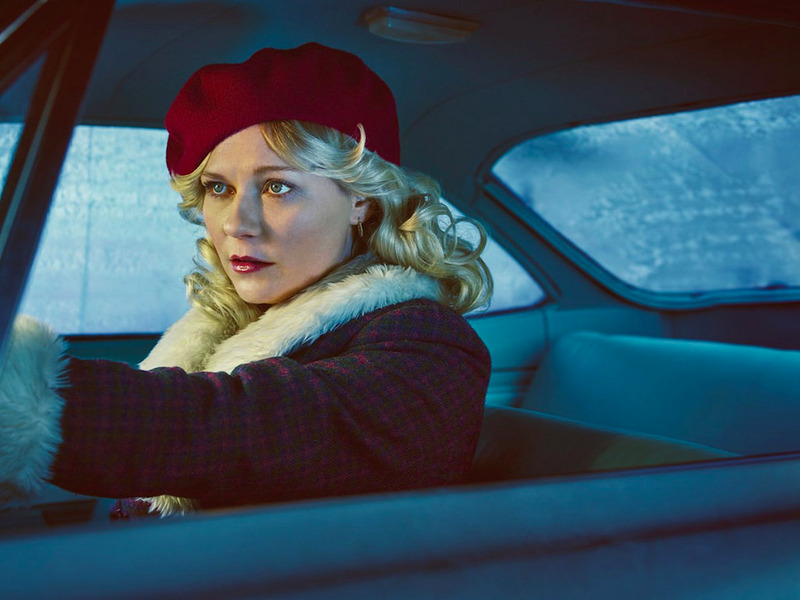 FXKirsten Dunst stars in the second season of the acclaimed series ‘Fargo,’ set in the 1970s.